With multiple announcements, HMD Global is on a roll this year at the MWC 2018 trade show. 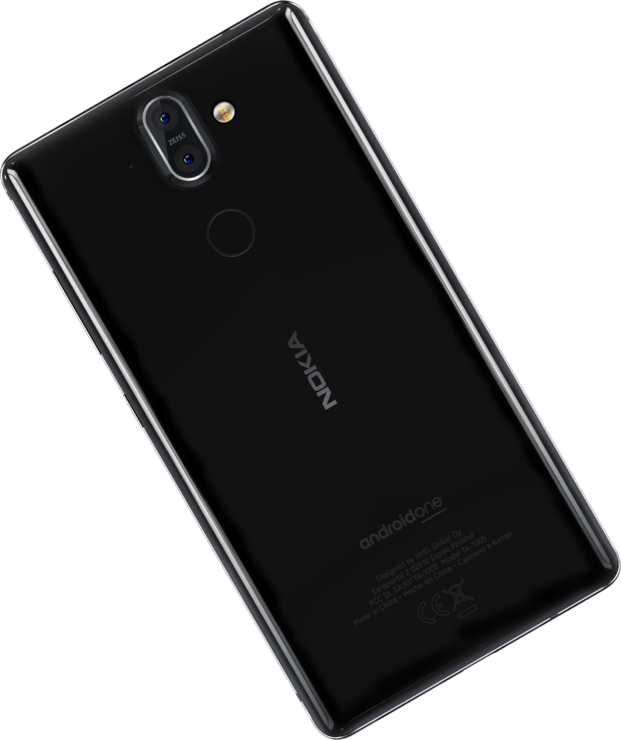 Along with Nokia 1, Nokia 8810, and Nokia 7 Plus, the company has also announced the Nokia 8 Sirocco. 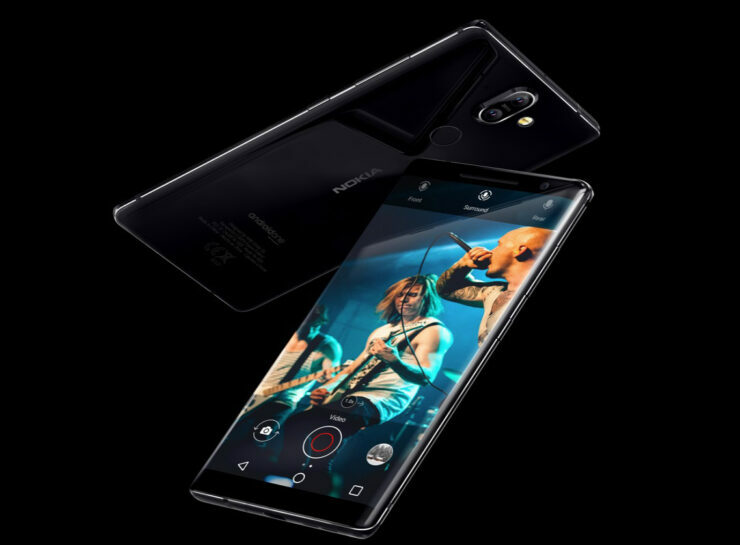 The company has totally overhauled the design with the upgraded version and as you read on, you will find that there are more than a few differences separating the original Nokia 8 released last year and the Nokia 8 Sirocco. The phone looks absolutely stunning over the Nokia 8 released last year. Apart from being a part of Google’s Android One approach, the bezels have also been reduced, but that has meant moving the fingerprint scanner to the back. The phone is curved at the sides and the design conceals the antenna lines quite well. The phone is thin, small and light, with the display being protected by a 3D Corning Gorilla Glass 5 curves. 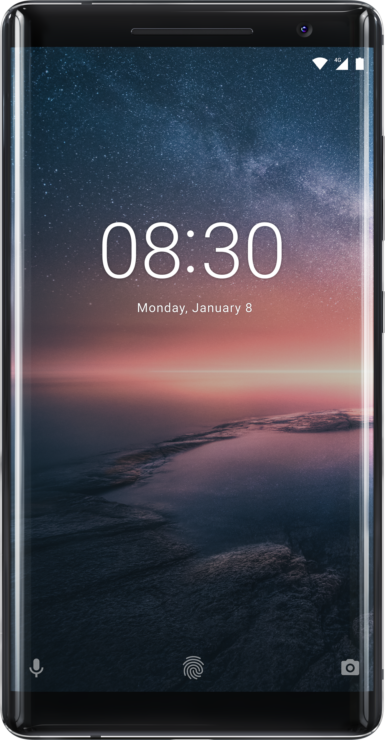 Nokia 8 Sirocco has a wide-angle 12-megapixel rear camera with ZEISS optics and a 13MP secondary camera that is able to deliver 2x optical zoom. It also has a Pro Camera mode which gives you more control over the images and video settings. The white balance, ISO, focusing, exposure, and shutter speed can all be manually adjusted, which is going to be a great feature for power users out there. The front camera is 5MP and has a wide angle for selfies. It will also have a bothie mode, where a user can take a picture from the front and the rear camera at the same time. The spatial audio uses three integrated microphones to give you high dynamic range with 24-bit audio. You can record sound up to 132 decibels on the phone, enabling clearer audio in really noisy environments. As for the upgrades on the inside, the Nokia 8 Sirocco has 6GB of RAM and 128GB of internal memory. The OS that is running is Android Oreo and since it is a part of the Android One program, it will receive software and security updates much faster. One of the perks of owning the Nokia 8 Sirocco is that it supports wireless charging and can be charged up to 50 percent in just 30 minutes through a power outlet. According to HMD Global, Nokia 8 Sirocco is its fastest Android phone ever and is powered by the Snapdragon 835 SoC. Unfortunately, the phone will not have the 3.5mm headphone jack but it will be available from April but at an expensive price tag of €799, or $900. Do you think the price tag justifies the upgrades over the Nokia 8? Tell us your thoughts down in the comments.